After my map of “The Corporate States of America” became a hit, I decided to do a second one for our northern neighbor. “The Corporate Provinces of Canada” hasn’t been quite as popular, but it’s done well enough. 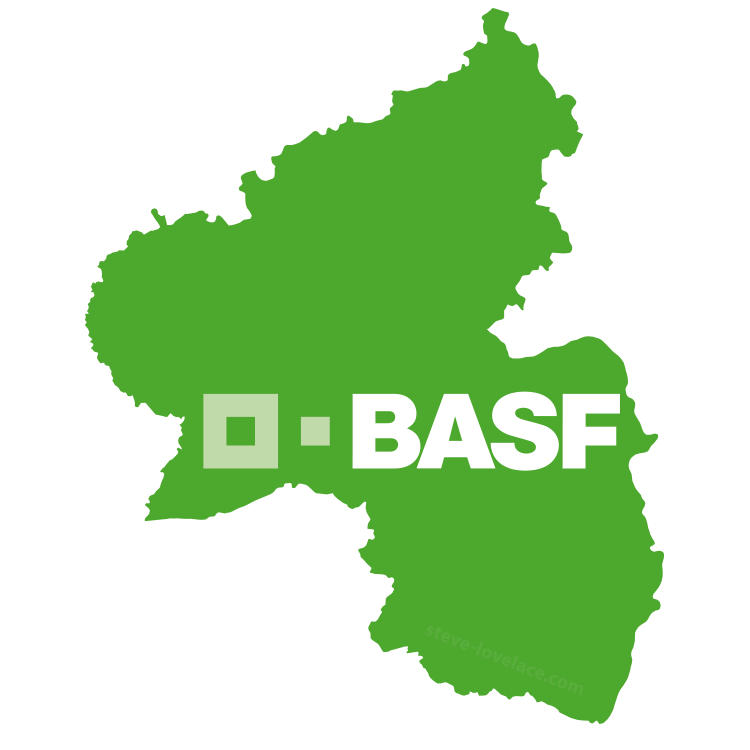 Soon after that I got an email from a German reader asking me to make a German Brand Map for her firm. I put together a map for her, but never published it here. 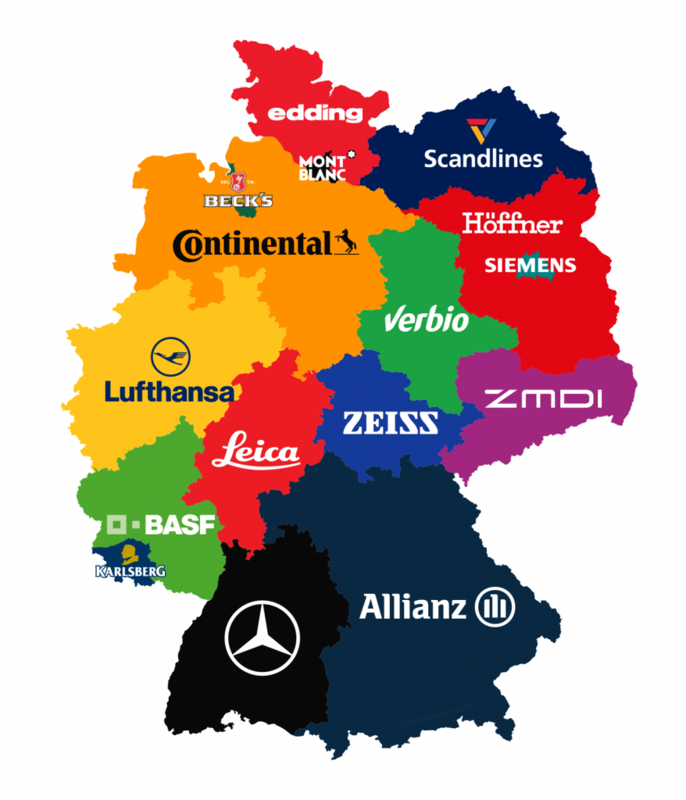 Recently, I took a look at my original map of German brands and made a few tweaks. The resulting design I call Die Firmenländer von Deutschland*. 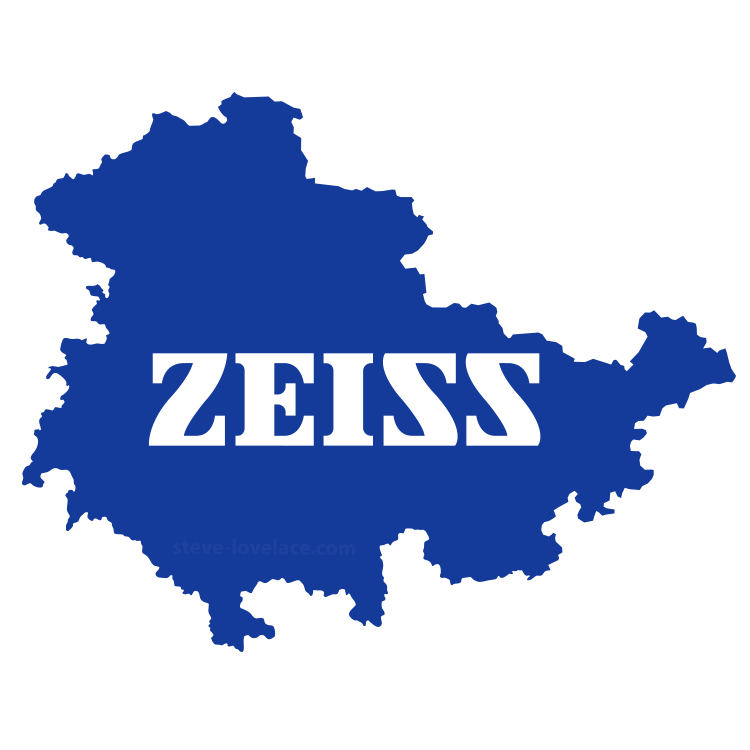 Here is a list of the 16 German states, as well as a little bit about each company I chose. 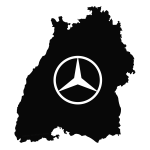 Headquartered in Stuttgart, Daimler is the maker of Mercedes-Benz, Maybach and Smart cars, among other things. 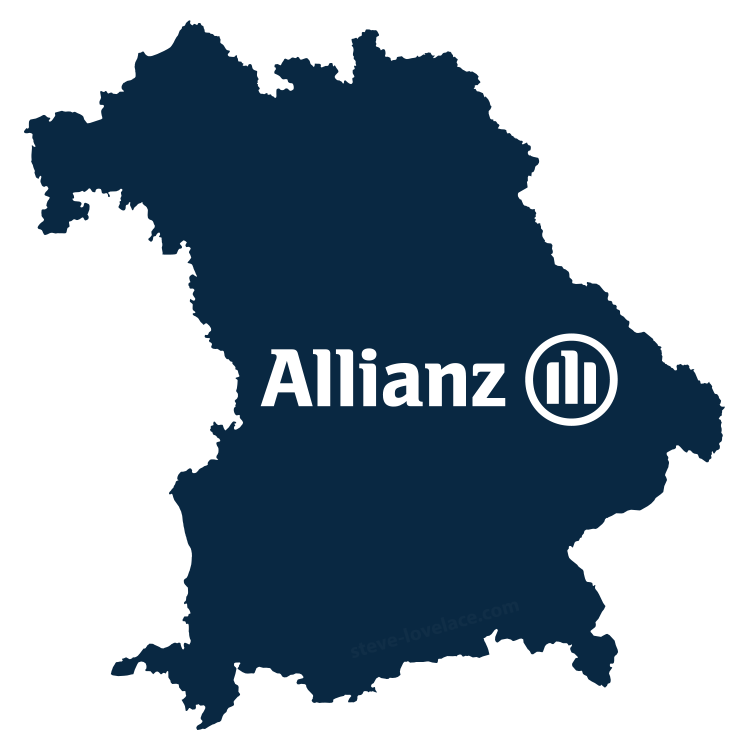 Munich-based Allianz is the world’s largest insurance company, and the 6th largest financial services company. 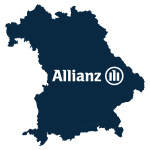 With operations in over 70 countries and over 140,000 employees, Allianz is a giant of the financial industry. 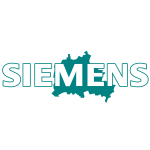 Founded in Berlin in 1847, Siemens is an engineering conglomerate known for medical devices and industrial automation. 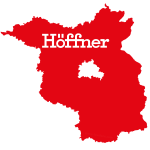 Höffner is a furniture retailer based in Schönefeld. 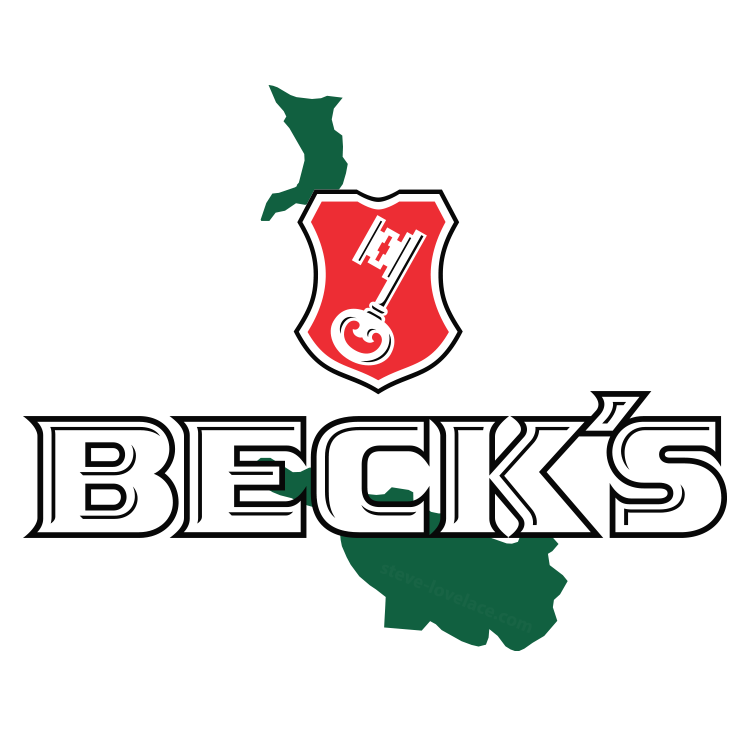 The brand traces its roots back to 1874, though the modern company started in 1967. 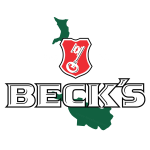 Now owned by the Belgian-Brazilian conglomerate AB InBev, Bremen-based Beck’s is one of the most internationally well-known German brands of beer. 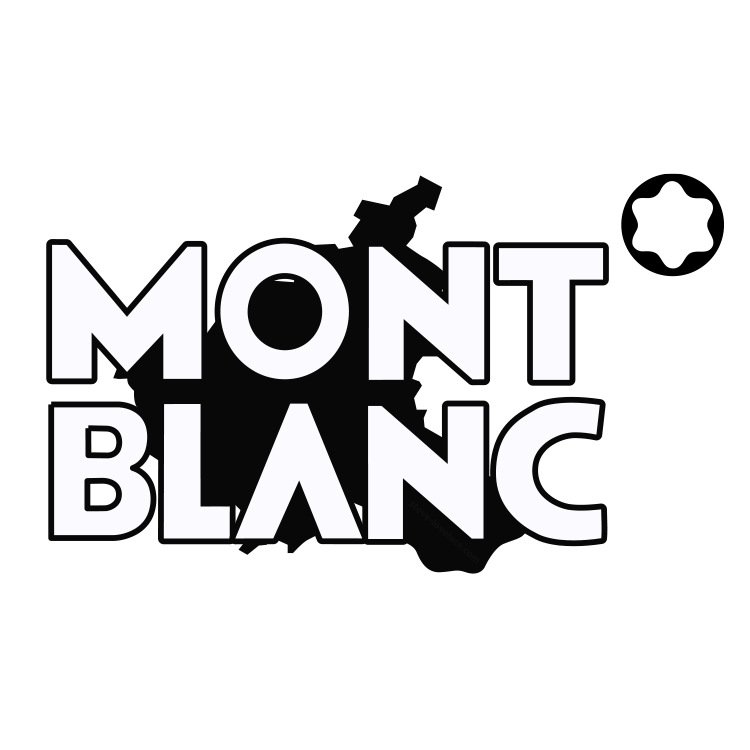 Montblanc started as a pen manufacturer in Hamburg in 1906. 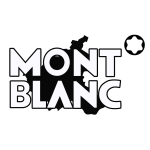 Today they are known for a range of luxury goods, including fountain pens, watches as well as jewelry. 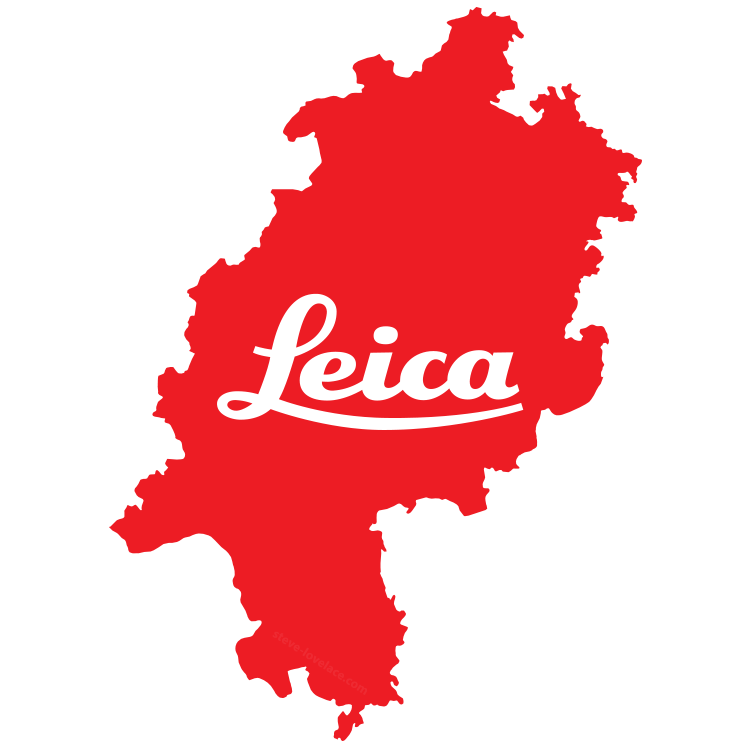 Wetzlar-based Leica has been making cameras since 1913. 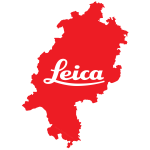 They are also known for their lenses, which are featured on Panasonic’s Lumix cameras. Based out of Hanover, Continental is the world’s 4th largest tire manufacturer. 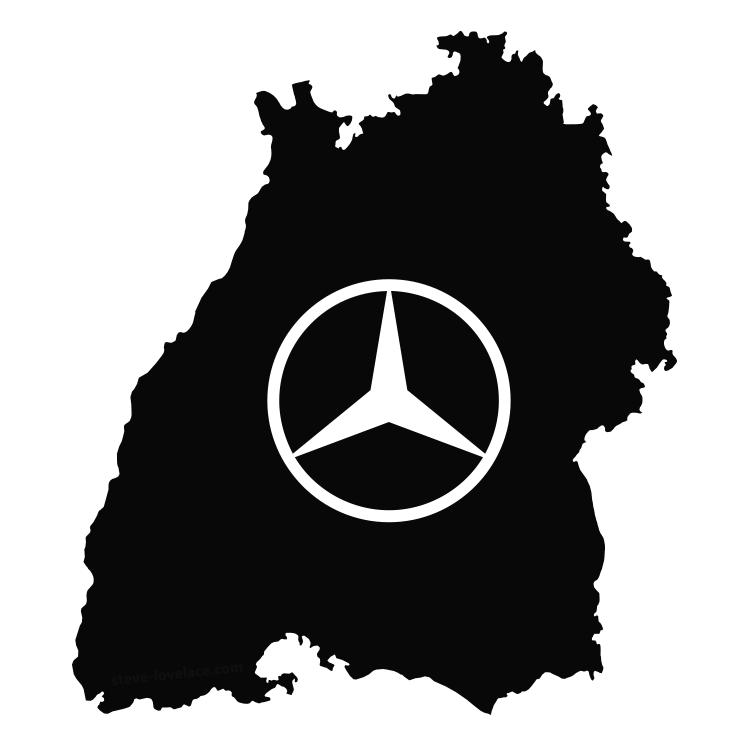 They also make brake systems, powertrains and other automotive components. 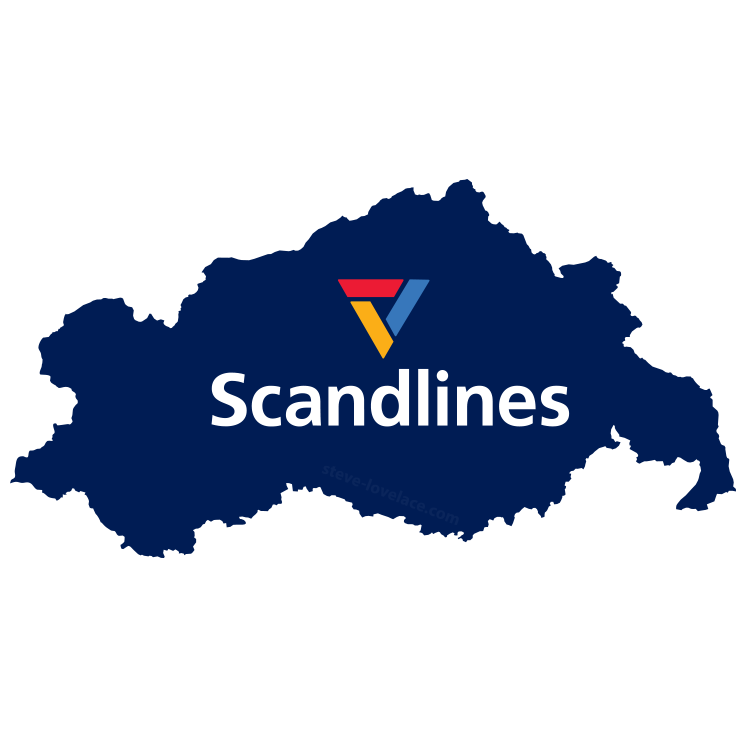 Rostock-based Scandlines was founded in 1998. 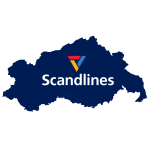 They operate ferry services to Denmark, Sweden and the Baltic Countries. 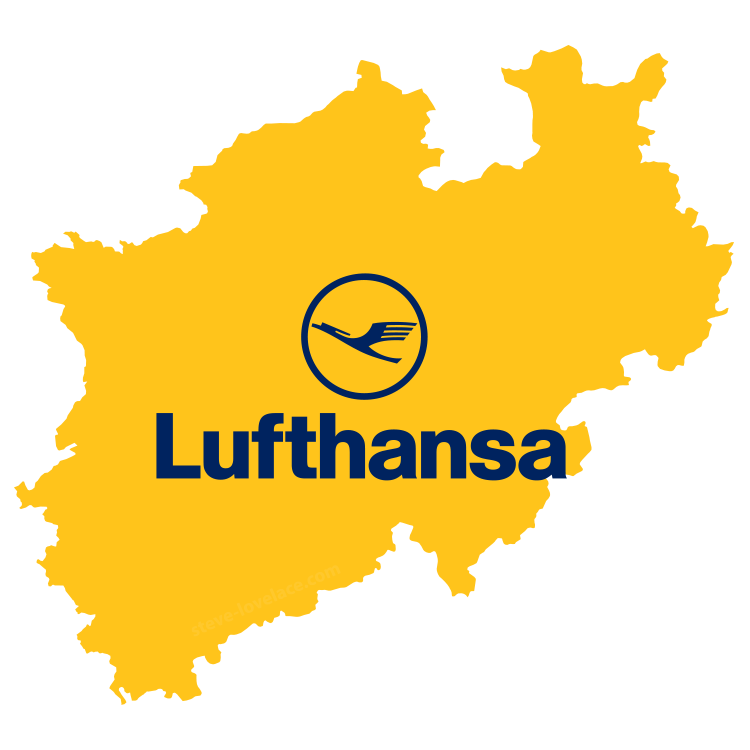 Founded in 1926 and re-founded in 1953, Lufthansa is Europe’s largest air carrier. Their main hub is in Frankfurt, but their headquarters are in Cologne. 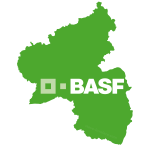 Headquartered in Ludwigshafen, BASF works in many industries, including chemicals, plastics, agricultural products, as well as oil and gas exploration. 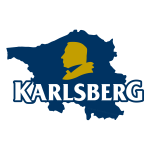 Karlsberg is a brewery that started in Homburg in 1878. 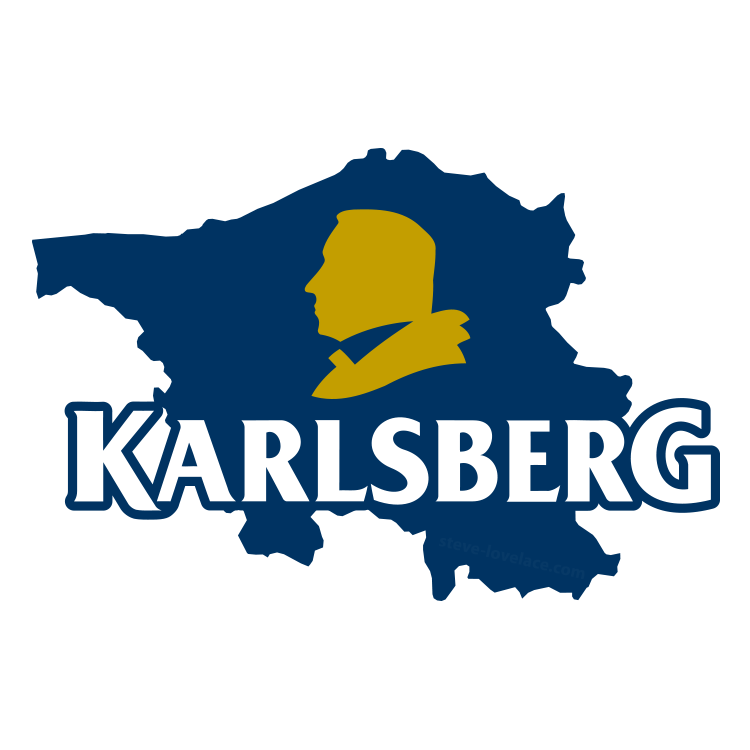 Not to be confused with the Danish Carlsberg Beer, it is known as Karlsbräu outside of Germany. 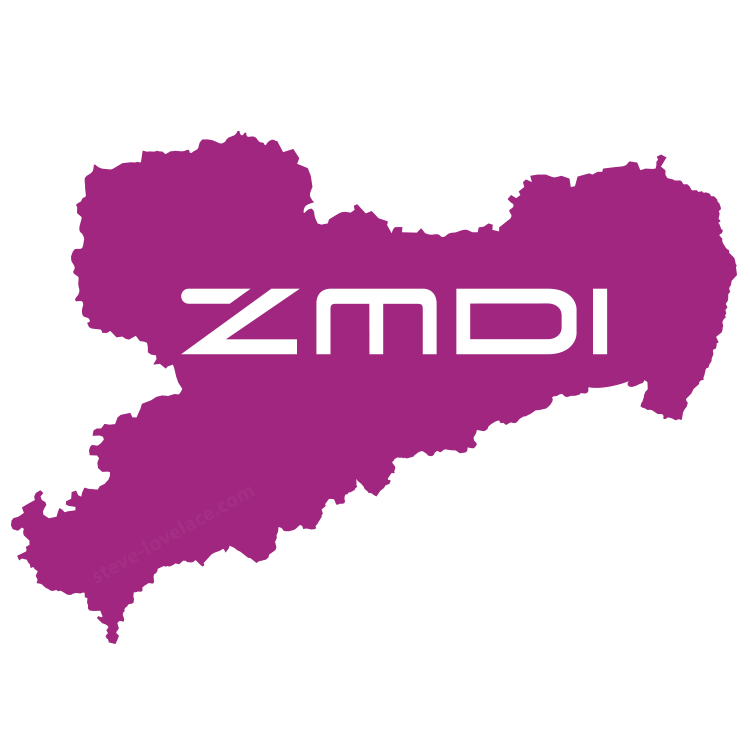 Started in Dresden in 1961, ZMDI is a fabless semiconductor company that specializes in microchips for the automotive sector. 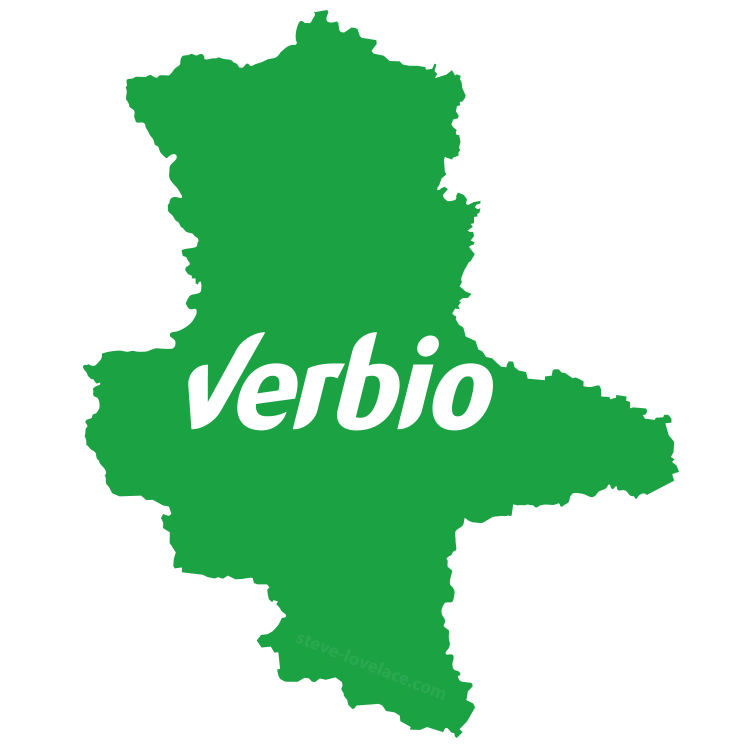 Zörbig-based Verbio is a biofuel manufacturer that started in 2006. 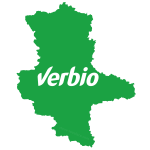 They manufacture green fuels such as ethanol and biodiesel. 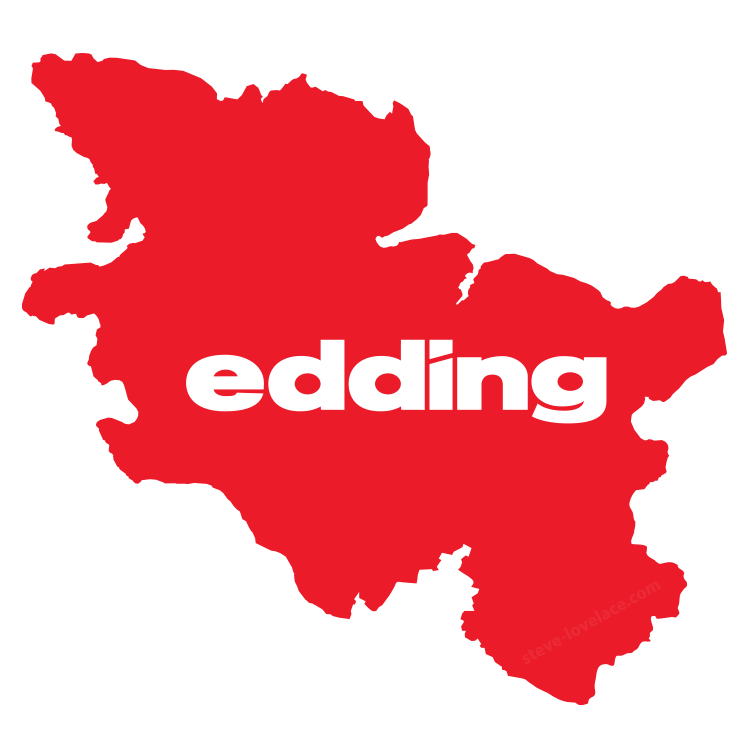 Edding makes felt-tip pens and permanent markers. 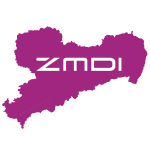 The company started in Hamburg in 1960 and is currently headquartered in Ahrensberg. 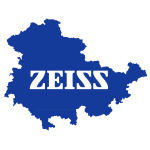 Zeiss started in Jena in 1846. 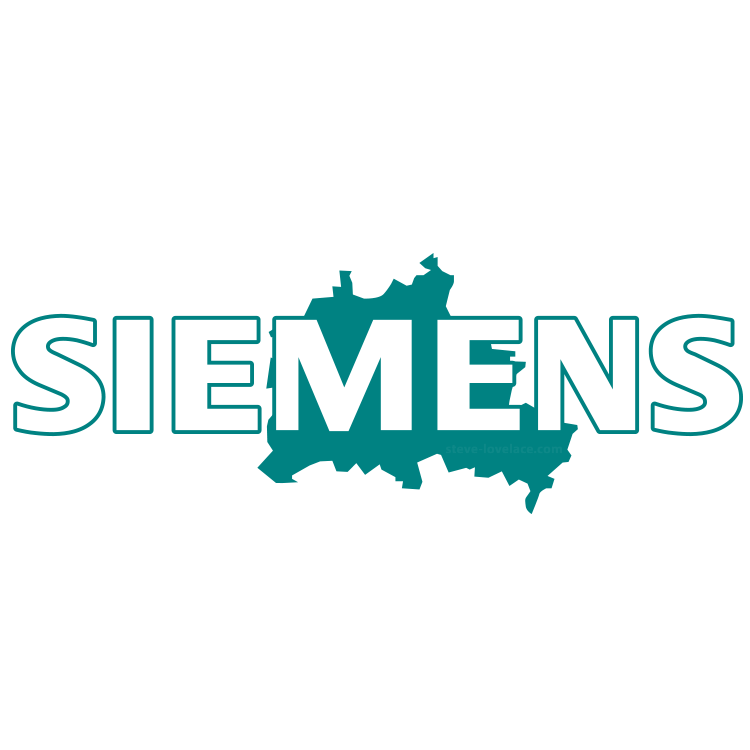 During the Cold War East and West Germany split the company in two. 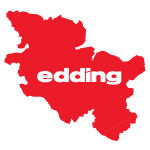 Though like the country itself, the two halves were put back together in the early 1990s. 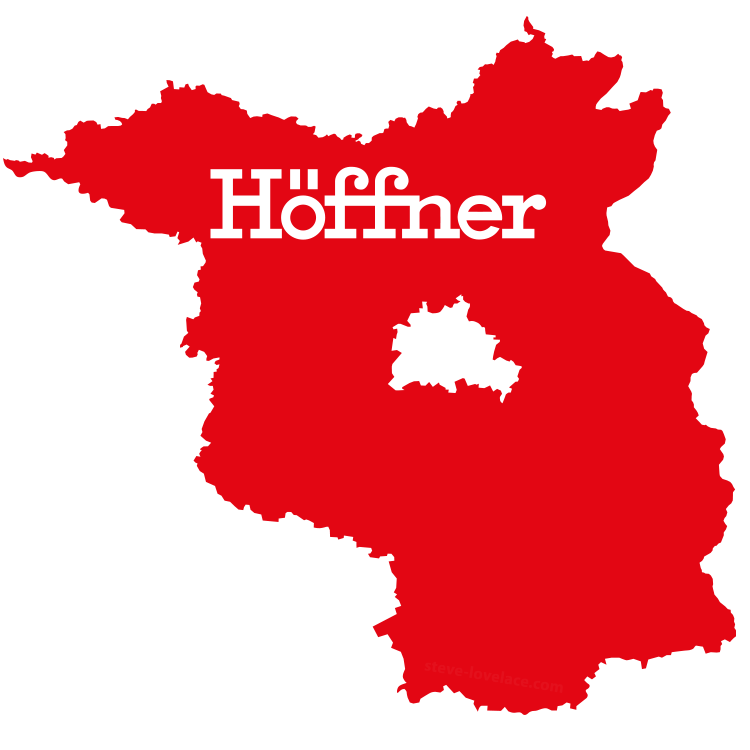 What do you think of my selections for Die Firmenländer von Deutschland? As an American it was harder to pick out famous German brands than it was for American brands. So if you’re German or familiar with Germany, tell me what I got right or wrong. 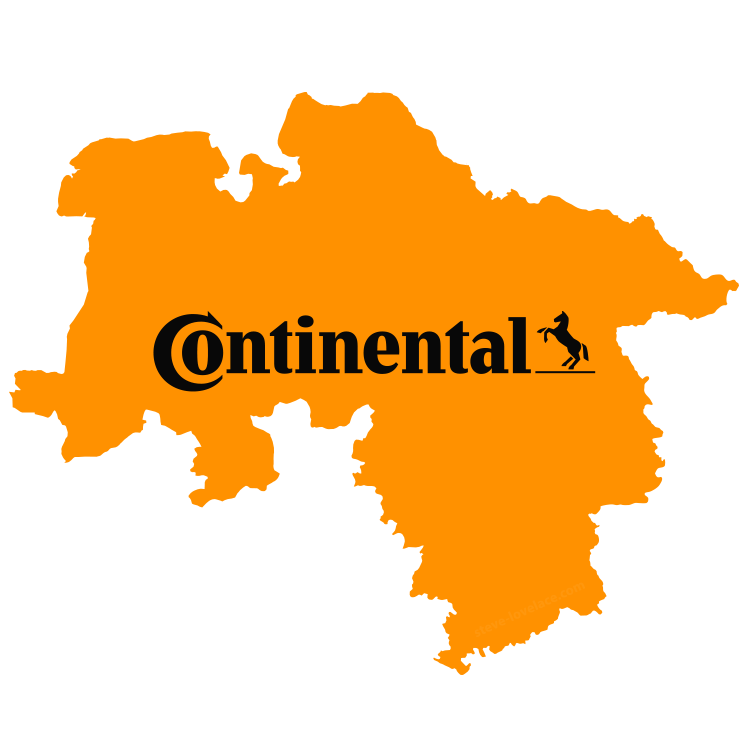 What would you put in your own German Brand Map? Let me know in the comments below. And if you like my design, you can purchase it as a poster or tee-shirt at my Society6 store. *Thank you to Gérard Nisal Bischof and Natalie Araujo for help with the translation. This is wonderful. Could you please make it for Japan?